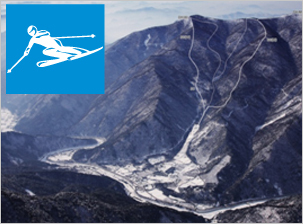 South Korea's largest environmental group, Green Korea, has urged Pyeongchang 2018 and the Gangwon Province to rethink plans to build a new downhill ski slope on Mount Gariwang. The course, set to begin construction next month on an area of the 1,560-metre high mountain, was part of the original Olympic and Paralympic bid, however environmentalists are calling for the events to be moved to the existing ski resort of Yongpyong to stop the destruction of the mountain's forest area. 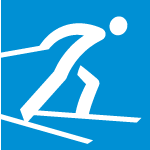 The dispute centres on International Ski Federation (FIS) rules and regulations that state that for Olympic downhill events, a run must be 800m to 1,100m above sea level. 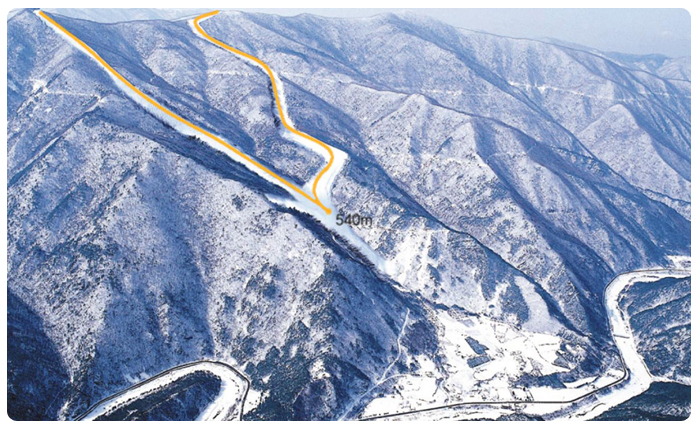 According to Korea Times, Pyeongchang 2018 cited this rule as the reason for the construction of the new slope in Jungbong, however, the environmentalists point to a clause in the rules that says a slope can be located only 750m above sea level in "exceptional circumstances", which would allow a run at the existing Yongpyong resort to be used for the downhill. "This makes it unnecessary to build a new ski resort on Mount Gariwang," said Yoon Ki-don, secretary general of Green Korea. "An existing one can be utilised." Green Korea represents a coalition of about a dozen environmental groups that oppose the construction of the new slope, with disputes dating back to 2011 when Pyeongchang was chosen as the host for the 2018 Winter Olympic and Paralympic Games. Mount Gariwang is reported to be of high ecological value and environmental activists have said that cutting down trees on the mountain for a week-long ski event was a "dangerous trade-off". The Korean Forestry Service originally listed the mountain as a site for the "protection of flora genes and forest eco-systems", with Korea's unique native Wangsasure trees - a type of Aspen - growing there, but the Government body has recently removed Mt Gariwang from the list and approved resort construction. A Gangwon official said: "We will soon submit a plan to minimise the environmental damage from the construction. "We will then be able to start construction in early June." In an official statement by Pyeongchang 2018, organisers defended their position stating: "Green Korea's argument, as reported by some Korean media, comes as it interprets ICR 706.2 as an exception applicable to the Olympic Winter Games. In reference to the rule, they added: "706.2.1 If the topography of a country does not permit a Downhill with the required vertical drop as stated in the ICR, a Downhill in two runs can be organised. "However, the argument cannot be valid as the 706.2 clause is NOT applicable to the Olympic Winter Games. "This fact has been reconfirmed to Green Korea in an email (dated on April 29, 2014) sent by a FIS official. "POCOG is well aware of the kind of concerns raised by environmental activist groups like Green Korea. "POCOG works closely with the Ministry of Environment, the Korea Forest Service and other environment experts, while doing its utmost to create environmentally-friendly competition venues."